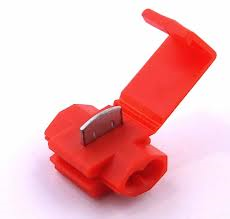 Snap lock connectors are plastic/metal clips that can be used to join two wires without the use of solder. 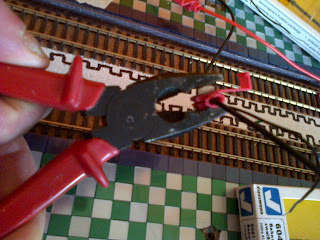 The two wires are threaded through the connector and then the metal blade is pressed down with a pair of pliers until it cuts through the plastic sleeve of both wires, reaches the metal strands within and thus makes an electrical connection between the two wires. 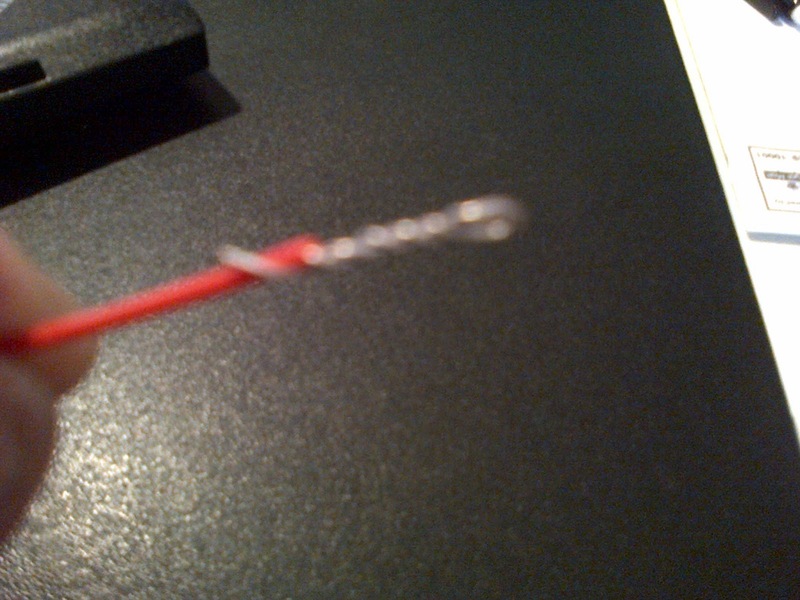 Obviously it is crucial that the blade cuts through both wires. But, because the two wires are almost always of different thicknesses, a firm cut into the thinner wire is difficult to ensure. Indeed, it took me months to become an adept at using snap connectors but eventually I used them successfully to wire up the track of my layout. 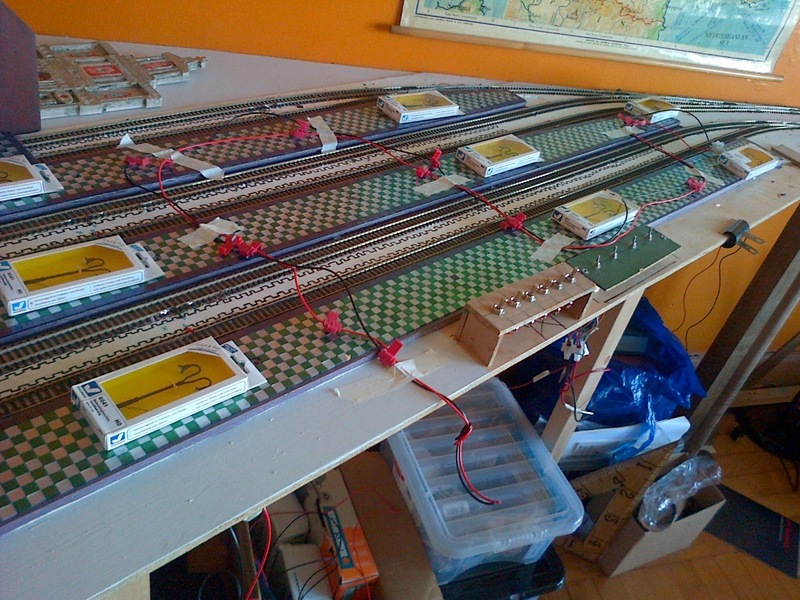 Therefore, I anticipated no difficulties when this week I embarked upon the wiring up of the platform lights. With the snap lock connectors in position, the next step was to thread the little feeder wires into the connectors to bring power to each individual lamppost. And that's where the problems arose. 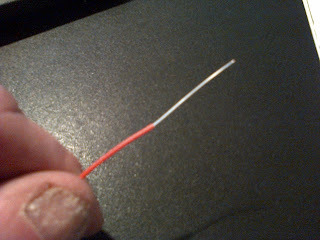 The connections when tested were intermittent. Sometimes they worked, sometimes they didn't. When one wiggled the thinner wire about, the connection would fail. 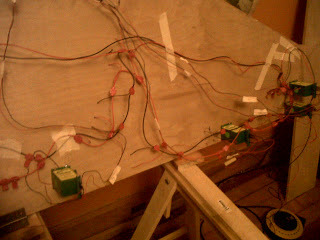 Obviously, one couldn't have such an uncertain state of affairs going on underneath the baseboard. 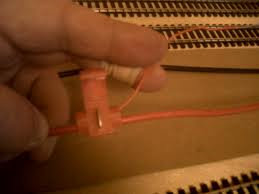 It would be too much of an inconvenience to fix. 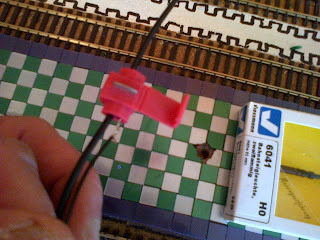 The problem seemed to rest with the blade of the connector not cutting properly into the thinner feeder wire. 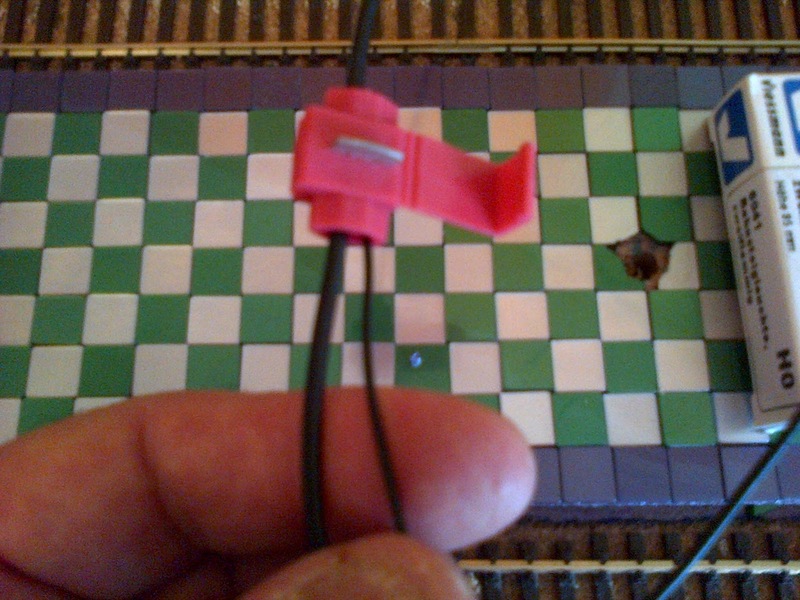 I don't know why I was no longer an adept at using snap lock connectors. 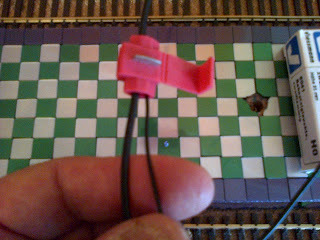 After sleeping on the problem, I decided to cheat a little and strip the plastic sleeve from the feeder wire AND make it thicker, so to speak, by twisting it. 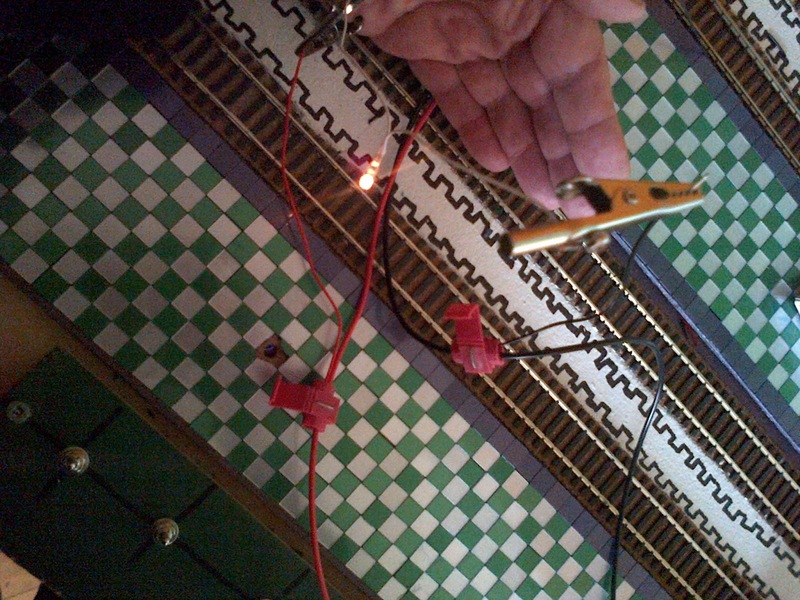 And test with a 12 volt pea bulb. 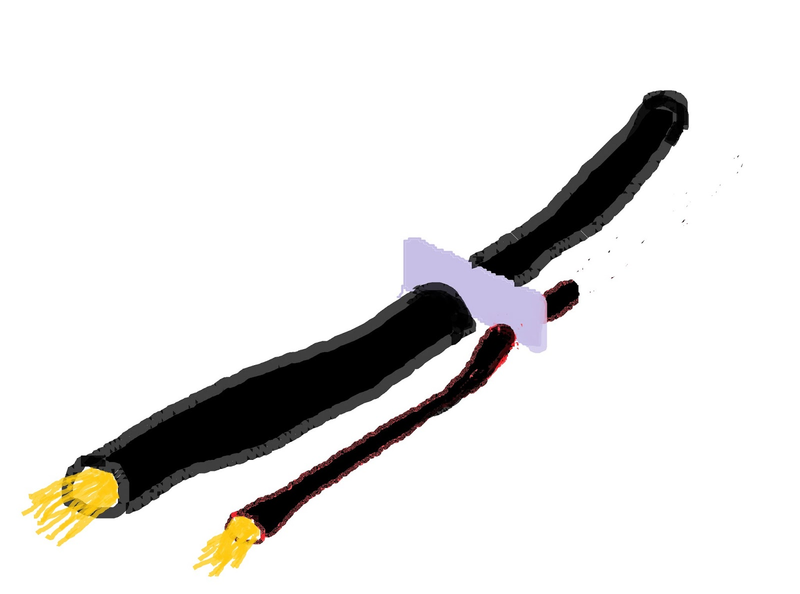 And he wiggled and he waggled but he couldn't break the connection!! 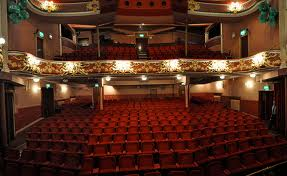 Brilliant evening at Ayr Gaiety Theatre. 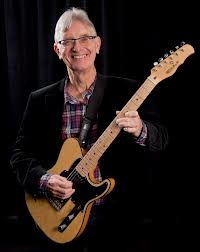 One of the performers was Tom McGuinness, stalwart from 1960s Manfred Mann. I can't believe he was born in 1941 !!!!! He even played his guitar behind his head, Jimi Hendrix- style. According to the introduction to this ancient religious tract, there are two ways of describing our knowledge of God: via positiva and via negativa. Apparently the Western Christian church has favoured the former, and the Eastern Orthodox church, the latter. Positiva: defines God in the positive terms with which we might describe a perfect human being eg All good; All knowing; All Patient; All loving etc etc. 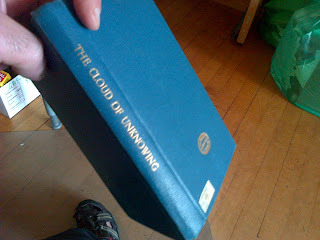 Negativa: this view of God starts from the unknowability of God ie unknowable to the intellect! He can only be known through Love! I'll have to dwell on this.